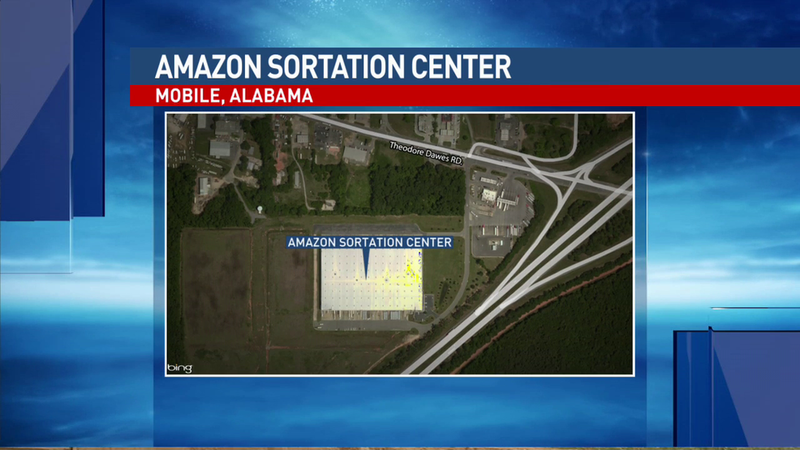 Retail giant, Amazon is launching a 'sortation' center in Theodore, Al later this year. This facility will create hundreds of jobs and offer better customer service to Mobile County and throughout Alabama. A 'sortation' center is a facility where people sort packages by zip code and this allows for faster and more diverse delivery options like Sunday deliveries and later purchase cut-off times. This center will improve Amazon Prime services and insure speedy delivery and is the first one in the state.